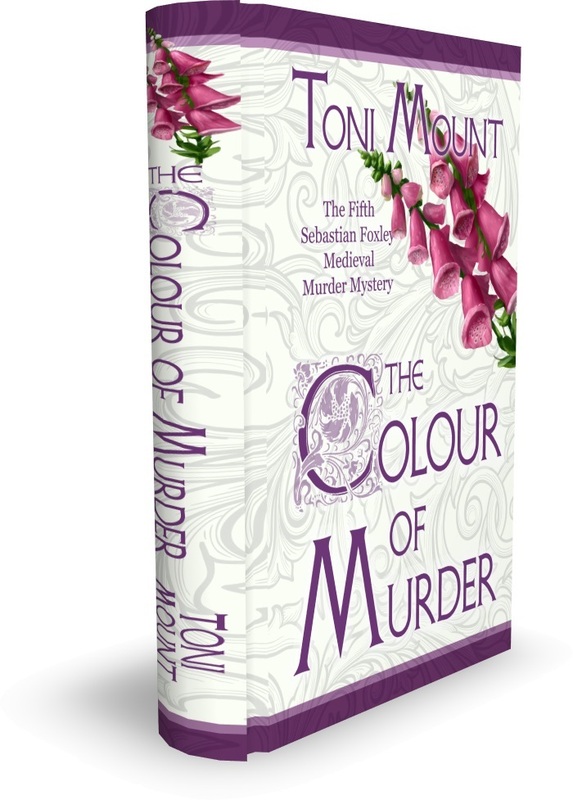 Toni Mount – History… the interesting bits! 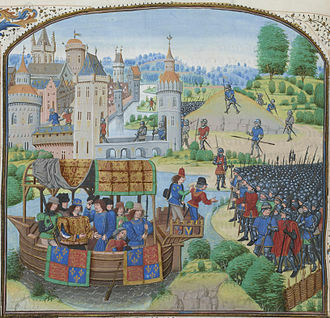 The medieval era is often associated with dynastic struggles, gruesome wars and the formidable influence of the Church. But what about the everyday experience of the royal subjects and common people? Here, alongside the coronations, diplomatic dealings and key battles, can be found the fabric of medieval life as it was really lived, in its folk songs, recipes and local gossip. With a diverse range of entries – one for each day of the year – historian Toni Mount provides an almanac for lovers of all things medieval. Toni Mount’s latest book, A Year in the Life of Medieval England, is a veritable treasury of miscellaneous snippets of medieval history. A true gem in every sense, it is one of those books that you pick up and flick through ‘just for 5 minutes’ – only to find that when you close the book again you’ve lost the last 2 hours! A midday eclipse was recorded on 25th June 1191. While other entries run to several pages, there is at least one entry for each day, and often 2 or 3. The book gives us insights into medieval court life and the great players on the national stage; offering us glimpses into their Christmas traditions, family life and political machinations. We are treated to abdications, usurpations, coronations, births and weddings; all told in a wonderfully friendly, entertaining style. 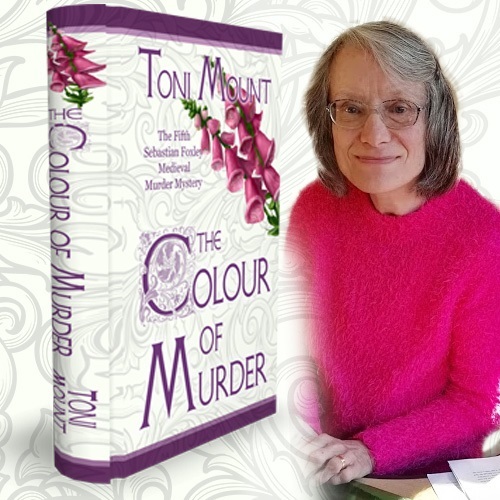 However, where this book shines is in the entries about ordinary people; drawing from wills, letters and chronicles Toni Mount builds up a picture of daily life, of the trials and labours of the man – or woman – next door. We see how the influences of Church and King dictated their lives; how the extremes of weather could lead to feast or famine and how neighbours looked out for each other. On this day, at Woodbridge in Suffolk, a dispute arose between William the Piper, aged twenty-four years and more, and John Scanlon of the same [place], and they struck each other with their fists … John Bray, chaplain, and others took John Scanlon by the neck … He resisted and William struck John Scanlon while he was being held … forthwith, John Scanlon took a knife out of the sheath of John Bray without [him] knowing it and struck William feloniously with a wound in the chest nine inches deep and one inch in latitude from which wound William died, languishing for nine days following the dispute … Alice, wife of William was with him in his home when he died. 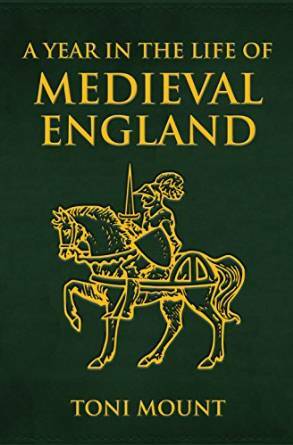 This book is a treasure trove for any fan of medieval England. Each day holds a wonderful snippet of information; either a story or an event, or an explanation of a tradition or saint’s day. 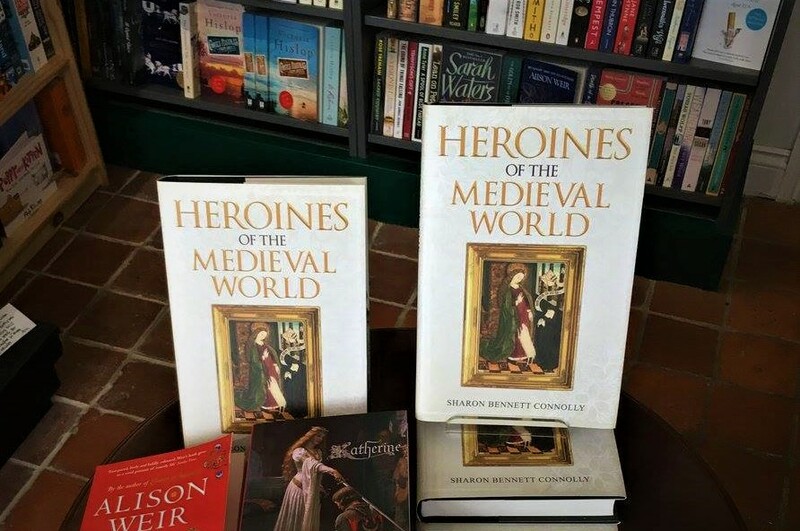 The author has managed to cover a wide range of medieval life and events. With stories taken from the towns and fields of rural England, the law courts of London or the royal court itself, it would be impossible to read this book without learning something new – and fascinating. 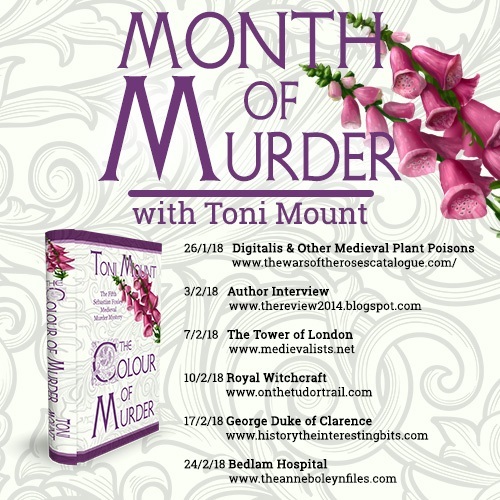 Toni Mount has succeeded in building a picture of medieval life through all levels of society. On the same page we can read about a mercer’s will, and woman accused of witchcraft – and the death of the Black Prince. The entries are, at times, touching – such as a letter from Joan of Arc to her English captors – and at other times amusing, such as a poem about table manners for children. And amongst it all we can find recipes for herb fritters and remedies for gout! On this day in 1141, a strange phenomenon was recorded in London: the tide in the Thames went out and failed to flow in again for an entire twenty-four hours. A Year in the Life of Medieval England is a wonderful, fascinating read. From the story of Aethelflaed to the Battle of Bosworth; the challenge for any reader will be putting it down!